W-E-L-C-O-M-E. broken bulbs, shorted wires, purple spiders and some green brew. No, it's not Halloween yet. Just some Mad wacky fun for your desktop. Enjoy! Hay. 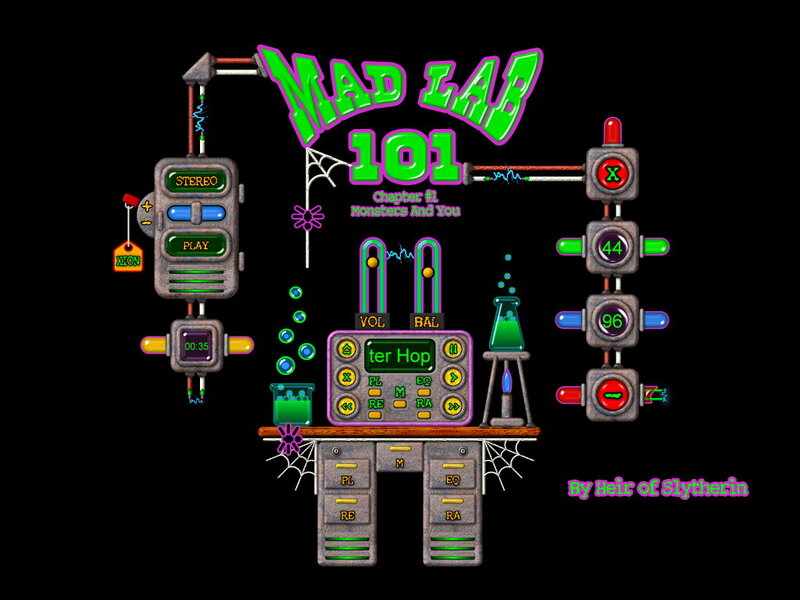 It's a Mad Lab. � �Thanks for another great skin.